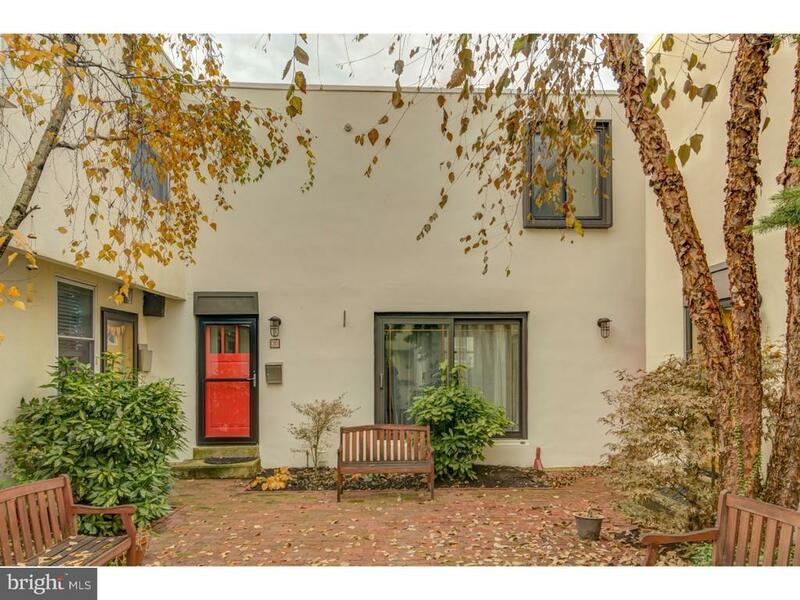 This updated townhouse is located in a gated courtyard setting, with two-car garage parking, two bedrooms and two full bathrooms in the desirable Lombard Mews. The extra wide property offers an optimal open main living, dining and kitchen area with hardwood floors throughout. Enter from the courtyard into the foyer that includes a large coat closet with double mirrored doors. The spacious living room has a fireplace and sliding glass door with a view of the landscaped courtyard that makes you forget that you are in the city. The dining area, with great natural light, opens nicely into the large kitchen. The updated kitchen has fantastic cabinet and counter space, stainless steel appliances, granite countertops, tiled backsplash and custom cabinet lighting. Upstairs is a spacious master bedroom with a recently renovated en-suite master bathroom and large custom walk-in closet. The spa-like master bathroom has an extra-large stall shower and double Restoration Hardware vanity and mirror with great storage. The second bedroom is large enough for a queen bed and has a large closet and hardwood floors. A second full bath in the hall is equipped with a tub. Street level includes an updated laundry area with storage cabinets, countertop and a utility sink. There is also a bonus unfinished utility room with extra storage space. Never worry about street parking again with the TWO CAR GARAGE and inside access off the laundry room. All of this is situated in a beautifully landscaped private courtyard with a Zen-like water fountain. McCall Catchment. Centrally located in the Washington Square West neighborhood. Walking distance to Whole Foods, ACME, the Italian Market, Seger Playground and dog park, great restaurants and nightlife. Easily accessible to Jefferson and Pennsylvania hospitals, Center City and various public transportation options.